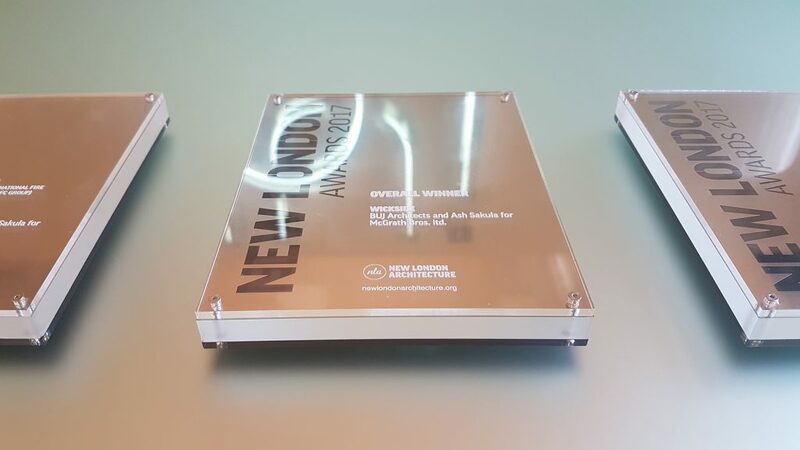 We were multi-award winners at this years New London Architecture Awards 2017, winning in the two categories ‘Mixed-use’ and ‘Masterplans & Area Strategies’ as well as the ‘Overall Winner’ award! Wickside seeks to create a high quality mixed use quarter with defined clusters of creative and public uses. 7,000m2 of new creative industry employment, restaurants, cafes, a craft brewery and small casting foundry are supported by over 470 new dwellings.